Superconductivity is a characteristic of electrical systems that allows them to operate more efficiently than ordinary systems. In a superconducting system, the electrical components are cooled to extremely low temperatures. Cooling the components causes electrical resistance to decrease to the point where it virtually vanishes. 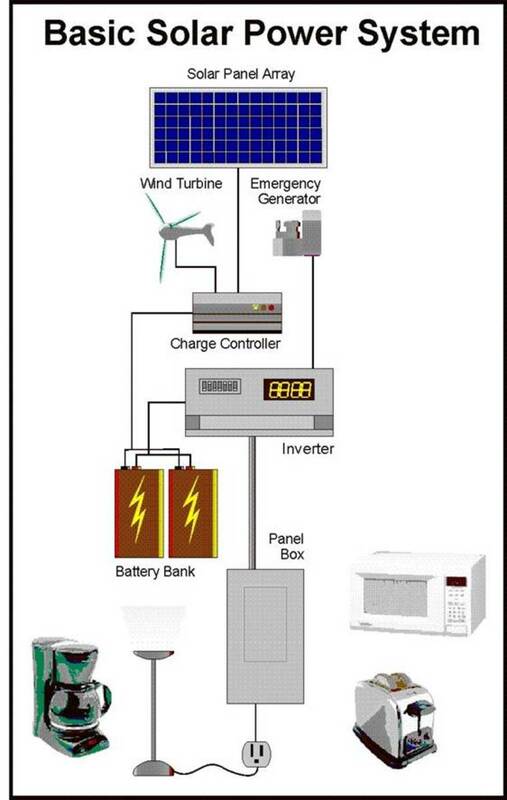 When electrical resistance vanishes, the system stops wasting electric power, and runs more efficiently. 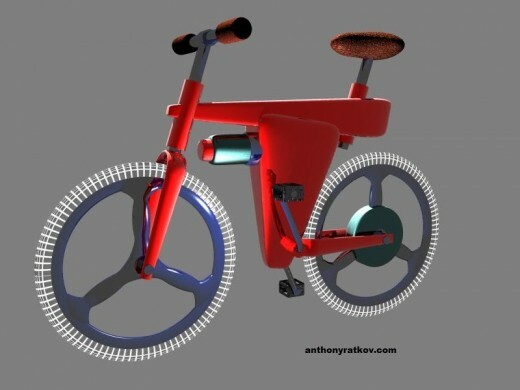 Imagine how much faster an electric bicycle would go, if it's generator, motor, and batteries were superconductive. If the electrical system in an electric bike were superconducting, it would become more efficient, and it would use less electricity. In order to achieve superconductivity, the electrical components of the bicycle have to be cooled to extremely low temperatures. To do this, the bike would have a small container filled with liquid nitrogen on board. 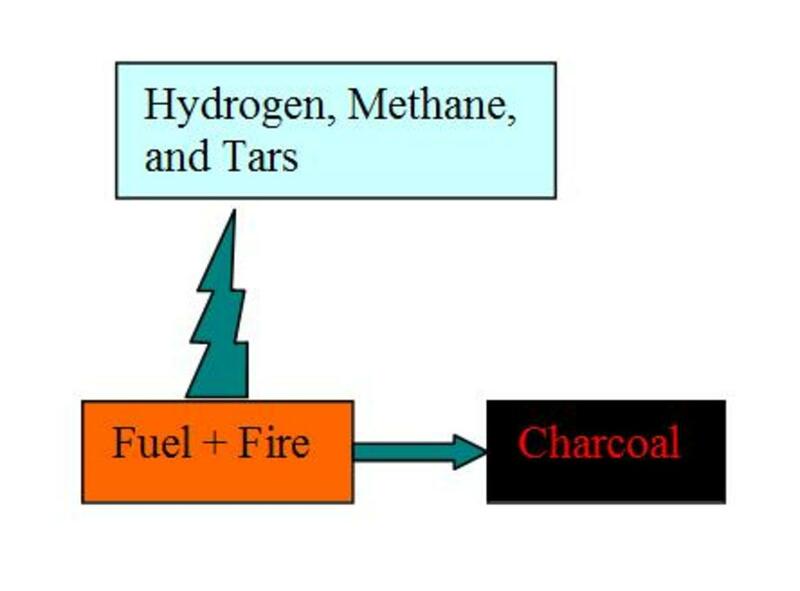 The liquid nitrogen could be made at home, with a home compressor. 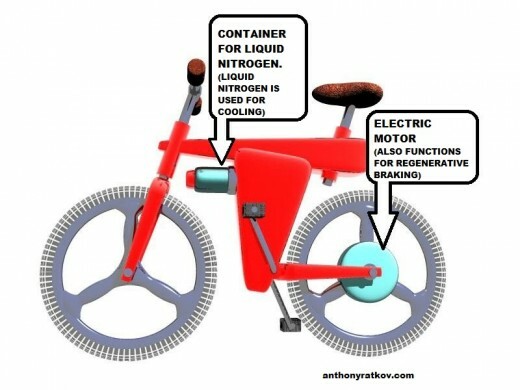 Before you went on a bike ride, you would put the container of liquid nitrogen on the bike. Then, you take the bike outside and ride. While you ride, the liquid nitrogen cools all the electrical components of your bike, including the bike's electric motor, battery, and generator. 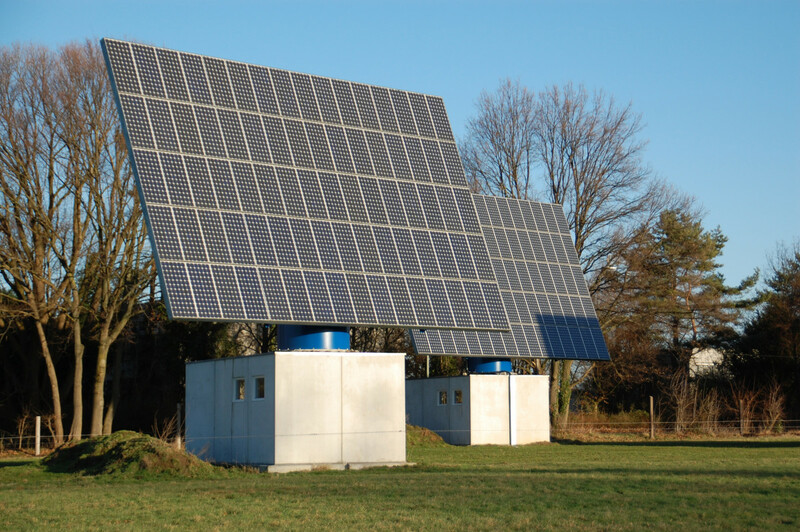 If you pedal while you are riding, the pedals turn a generator, to make more electricity. This process of making more electricity is made more efficient by superconductivity. When you apply the brakes, the energy in the bike's momentum is converted into electric power which is stored in the bike's batteries. Regenerative braking makes the bike even more efficient. When you are done riding, you remove the liquid nitrogen container and you put it back into your nitrogen compressor, to refill it. 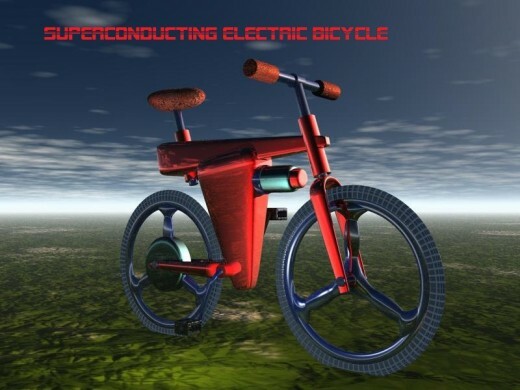 Someday in the future superconducting electric bicycles and motorcycles may be used by millions of people.